Uncommon Cacao works directly with cacao farmers and responsible exporters to deliver transparently sourced, quality cacao to premium chocolate makers around the world. By linking smallholder farmers to the specialty cacao industry, they drive maximum value to farmer families and catalyze unparalleled impact for communities at origin through higher prices, targeted technical assistance, and long term partnerships. Uncommon Cacao seeks to build a more sustainable and fair specialty cacao supply chain, revolutionizing one local economy at a time. 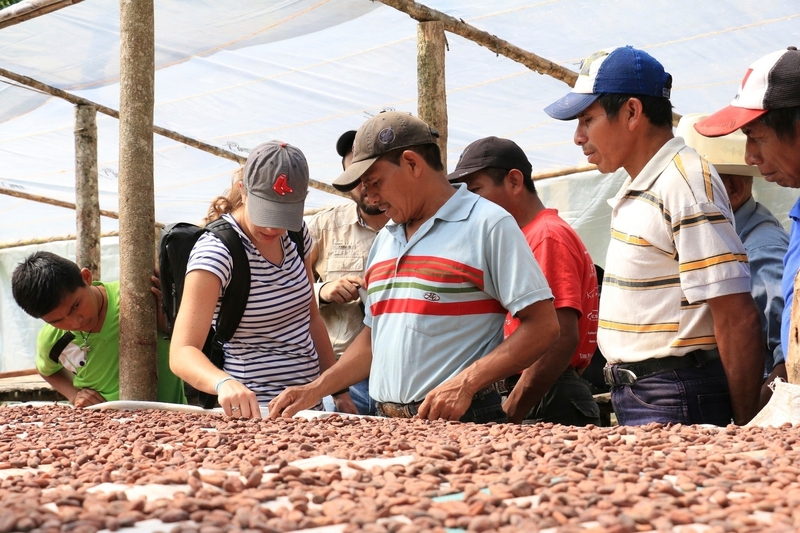 Across the several countries in which they are operating—including Guatemala, Belize, and Colombia—Uncommon Cacao has seen job creation and greater income for local cacao farmers. 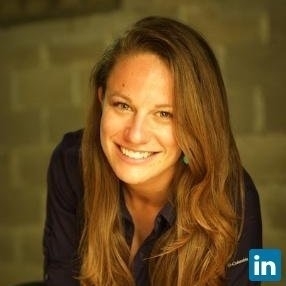 Emily Stone (Chief Executive Officer at Uncommon Cacao) has been an Unreasonable Fellow since July 2017 after participating in Unreasonable Goals 2017. Follow Uncommon Cacao on social media below.